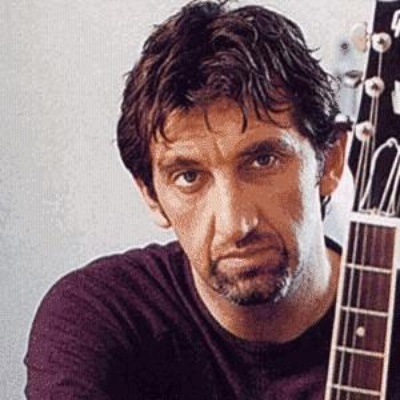 Jimmy Nail is an English actor and Pop/Country singer (born March 16, 1954, Gleneagles Close, Benton, Newcastle upon Tyne). He is famous for his rugged looks, hit singles and a strong Geordie accent. Nail rose to fame playing Leonard Jeffrey 'Oz' Osborne in Auf Wiedersehen, Pet in 1983, despite having no acting experience whatsoever (he had appeared as an extra in the movie Get Carter). Nail has also starred in a number of films and had a long musical career, having been a singer before he was picked out at an audition to play Oz.